We’re pleased to announce that our new MYOB AccountRight Live integration is now available to all stores at no extra cost. 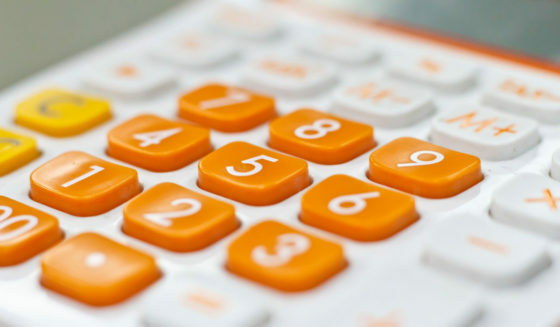 Keep your data accurate and make tasks like bank reconciliation a breeze. This eases the pain of doing your accounts… our least favourite part of running a business. As there’s no need for manual data entry, you save loads of time, as one of the major jobs you need to do is already done for you! 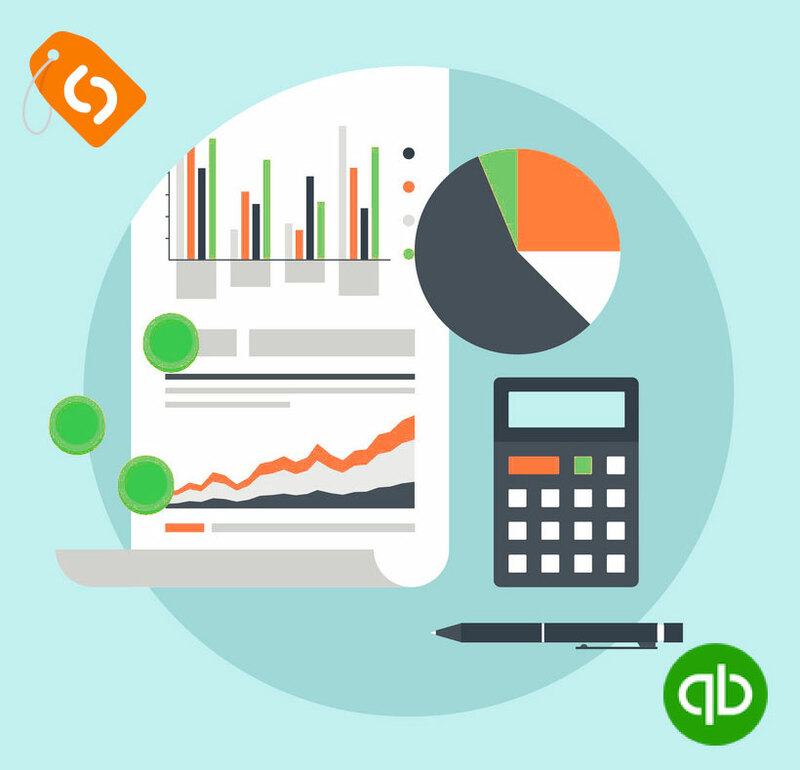 MYOB is an established leader in Australia for accounting software, and offer over 50 different business solutions to suit businesses of all shapes and sizes. Our MYOB AccountRight app allows you to export your orders automatically to MYOB, and create new invoices or sales without any intervention. You can opt to export your orders automatically each night, or as soon as you’ve received them. You’ll be surprised how easy it is to get started with the MYOB AccountRight app – with a quick setup process, you’ll be up and running in minutes… and saving yourself hours in future. Our MYOB knowledge base article walks you through the process. We’ve rolled out a small update to our customisable email templates this week. This one allows you to customise the email that gets sent to your customers when you add a credit to their account. This allows you to personalise the messages that you send to your customers. While revisiting customer credits, we realized that even though customer account credits have been available from the day that we added customer accounts to Spiffy Stores, it’s not really a feature that’s widely supported in many of today’s most popular ecommerce packages. 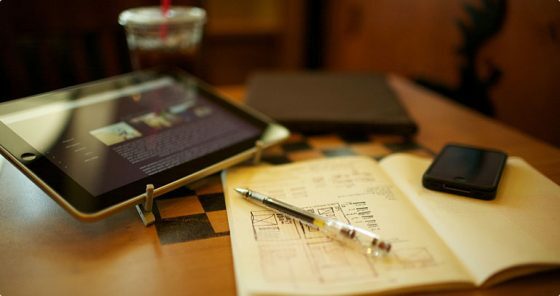 This is important for you, as a merchant, to consider when choosing which platform to use for your online business. 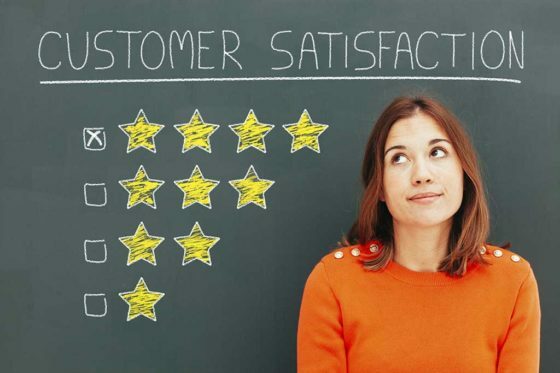 It’s widely acknowledged that giving customers an account credit, perhaps as a signup bonus or as a way of dealing with returns, is one of the most effective ways keeping your customers happy and prepared to keep shopping with you. We’ve found that often it’s suggested that you can use Coupon Codes or Gift Certificates as a substitute for the missing Account Credit functionality, but this really misses the point of a credit. A customer gets the account credit automatically added to their next order, without having to remember or search for that Coupon Code or Gift Certificate email that was sent 6 months ago. What’s more, a Coupon Code or Gift Certificate may not support partial payments if the next purchase by the customer is less than the value of the Coupon Code or Gift Certificate. All in all, if you really want to give your customers the best experience and easiest way of shopping with you, then don’t just make do with Coupon Codes or Gift Certificates when you want to give your customers an account credit. Coupon Codes and Gift Certificates are valuable marketing tools in their own right, but they are definitely not the right tool to be getting from your toolbox in these circumstances. We’re very happy to announce that Spiffy Stores are now accepting payments using the Square ecommerce payments gateway. You can now process your payments instantly in your online store, working alongside your existing mobile or point of sale systems using Square’s card reader. Using Spiffy Stores and Square’s payment processing APIs, you can sell online and seamlessly integrate your online and offline sales. Track all your reporting and payments in one place using Square’s free app. Connecting to Square couldn’t be any easier, especially if you don’t know anything about computers. You just select Square as your credit card processing method then decide what credit cards you’d like to support and whether you want to add a surcharge for each card. After a simple click of a button, you’re able to confirm your connection and you’re done. 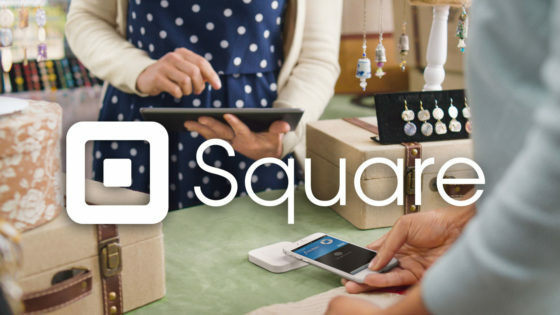 Your Spiffy Store can now process your payments with Square. Remember too, that only Spiffy Stores allows you to manage your credit card payments exactly the way that you want to, with credit card surcharge payments that can be configured on a card by card basis. We all remember the time we received our first order from our new online store and how we eagerly packed the parcel, wrote out a label and proudly took it down to the post office to be sent on its way. This was the start of a new adventure, and with time and effort, it’s now grown to the point where packing all those parcels and sending them off can consume a significant part of the day. It’s not that we’re complaining about the success, but it would be really nice if it wasn’t such a chore. This is a common story, that many new store owners experience as their businesses grow. Once the volume of your sales increases, you can start to take advantage of discount shipping rates by signing up with services such as Australia Post’s eParcel. eParcel is used widely by many businesses, and it allows you to submit your parcel information electronically and to generate pre-printed labels and tracking information automatically. Although there are many advantages to using eParcel, it can become a bit of a chore without some sort of direct integration between your online store orders and the eParcel system. This is where the new Spiffy Stores Fulfilment integration shines. 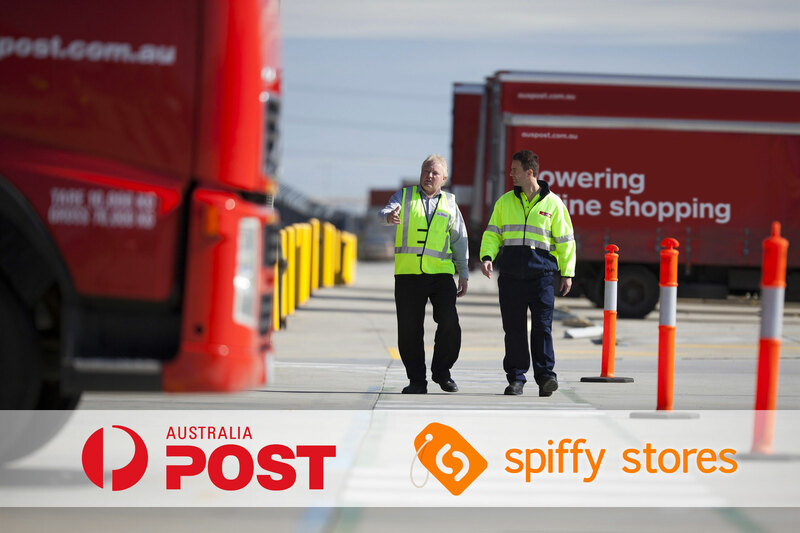 Once you have activated your eParcel account within the Spiffy Stores Toolbox, you can directly submit it to Australia Post with the click of a button. Your customer is automatically notified with the tracking information, and you’ll be able to check on the status of each parcel until it is successfully delivered. Our new Fulfilment integration is going to save you so much time that you’ll have oodles of time left to invest in marketing your store. Our first users are already delighted and excited by the way this improves the way they run their businesses. We’ve been hard at work on developing new apps, and we’re pleased to announce that the first app available is our new Saasu app! Saasu is an easy-to-use, comprehensive online accounting system that gives you real-time access to all of your business’ critical information. With Saasu you can enjoy the freedom of viewing your business data on-the-go, and working where and when it suits you. • Expert support and more. Our Saasu app allows you to export your orders automatically to Saasu, and create new invoices without any intervention. This takes the pain out of doing your accounts, as one of the major jobs you need to do is already done for you! You’ll be surprised how easy it is to get started with the Saasu app – with a few clicks, you’ll be up and running in as just a few minutes. Our Saasu knowledge base article walks you through the process. We’re pleased to announce that starting today, all of our merchants can start accepting Bitcoin payments in their online store. Our new Bitcoin integration is available through BitPay and CoinBase, and can be used alongside other payment services, like Afterpay and PayPal. We’ve had a lot of demand from our merchants to incorporate support for Bitcoin and we’re happy that we can make this integration available during this year’s holiday shopping season. Why accept Bitcoin payments with Spiffy Stores? Ease of accepting international payments. 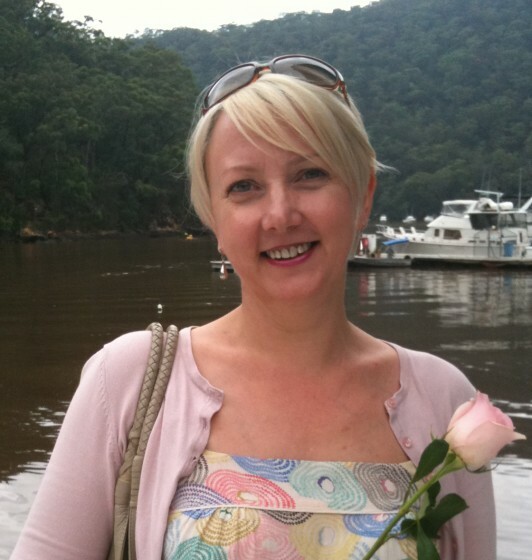 Small online retailers and independent consultants often don’t sell their wares and services internationally because of expensive cross-border transaction fees. Bitcoin relieves the steep cost of going global, making cross-border payments easier, faster and cheaper. Lower transaction fees. Per transaction fees for accepting Bitcoin are generally significantly lower than those charged for credit and debit card purchases. This is the biggest reason smaller merchants are latching onto Bitcoin payments. Fraud prevention. Because people can pay businesses in Bitcoin without divulging personally identifiable information (names, billing addresses, etc. ), they enjoy a level of identity-theft protection that credit cards simply can’t offer. The ability to get paid quickly. Having cash on hand is often critical to survival for small businesses. Accepting Bitcoin payments can put cash within your reach faster than it does when you accept credit card payments. No chargebacks. Bitcoin purchases are final, so there are no chargebacks and no returns, like those rife in credit card dealings, yet another way transacting in the virtual currency saves merchants money. Wait… So what is Bitcoin? Many people can find the concept of Bitcoin somewhat confusing. 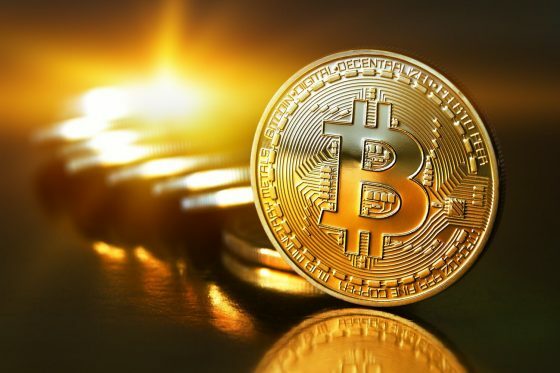 Quite simply, Bitcoin is an online financial network that people use to send payments from one person to another and it’s also a digital currency (also called Bitcoin!). The bitcoin network functions without a central authority. The managing of transactions and the issuing of Bitcoins is carried out collectively by the network. Ready to get started? Accept Bitcoin with Spiffy Stores now. Do you have these important pages on your ecommerce website? In addition to the nuts and bolts of your online store, like your product collections, there is other crucial content you must include. Lack of shipping and returns information is a major source of frustration for online shoppers and can be the difference between a sale and an abandoned cart. Make sure your store visitors can find your shipping and returns policies quickly and easily so they don’t have to go through the checkout process to discover you can’t deliver to their area. As you’ll be collecting personal information such as name, address and payment details on your online store, you must publish a statement on your website detailing how that information is used. More information on national Privacy Principles can be found here for Australia and here for New Zealand. You are required to display the terms and conditions under which you operate on your website. Terms and conditions should include elements such as your payment terms, refund and exchange policies, disclaimers and copyright claims. All the above information should be available to your customers at all stages of the purchase process. Create separate pages for your policies and make each one accessible from every page of your website – by linking to them in the footer, for example. 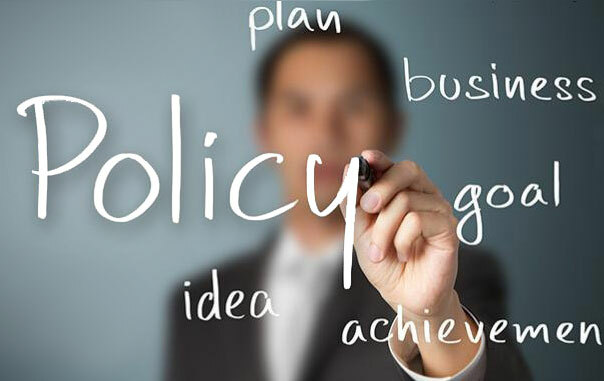 Crate your own policy pages using our sample templates here. Protect your customers and your business. Ensure you have the correct and legally compliant information you need on your ecommerce store. NB: This article is for information only, it is not legal advice. Talk to a lawyer about the legal requirements and responsibilities of doing business. We’re delighted to announce that all Australian retailers using Spiffy Stores can now offer lay-by type payments in their store using Afterpay… the latest craze in buy now – pay later services. 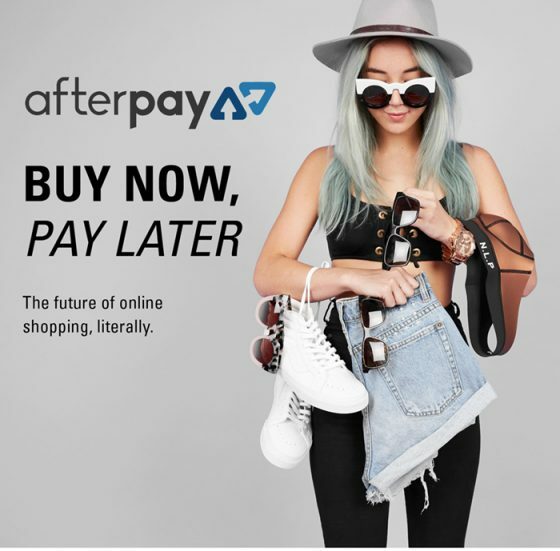 Afterpay offers simple, flexible instalment plans for online shoppers. Customers can choose how and when they pay for an order. After bursting onto the payments scene in 2015, they were listed this year on the ASX… achieving much in a short time. According to our latest available information, Afterpay now serves over 1500 merchants and over 250,000 consumers. For consumers, Afterpay offers simple, flexible instalment plans for a period of 6 to 8 weeks. The purchase cost is split to 4 equal instalments paid every 2 weeks (for new customers the first instalment is due at the time of purchase, for existing – after 2 weeks). Late fees are applied to the consumers who don’t pay on schedule. For merchants, Afterpay assumes the consumer credit and fraud risk. Funds are transferred to a merchant’s bank account within 48 hours. Now that Afterpay is available, retailers using Spiffy Stores can now provide shoppers the ability to pay for items in fortnightly payments just by enabling Afterpay in their store’s preferences. All Spiffy Stores now use SSL encryption everywhere. Today we’re moving forward with our plans for a more secure, safer Internet for everyone. We’ve decided that it’s time for an upgrade to the security on all Spiffy Stores, so we’re issuing free SSL certificates for every Spiffy Store. In case you missed that… every page, every image, all content… everything on all ecommerce stores powered by Spiffy Stores can now be accessed using SSL encryption for free! In the past we’ve used SSL encryption to protect a customer’s personal information in the checkout, and other traffic used unsecured HTTP transfer. This is the way most ecommerce websites work. We’ve decided however that we need to give our store owners a boost to help build customer trust as well as a small boost to their Google ranking. Why does HTTPS help build trust? When a potential customer visits your store, they look for visual cues that it’s safe to buy from you. Probably the most powerful indicator that your store is safe is the padlock icon that appears when your ecommerce store is fully encrypted. We’ve also been told they look for it whether they’re in your store’s checkout or not. 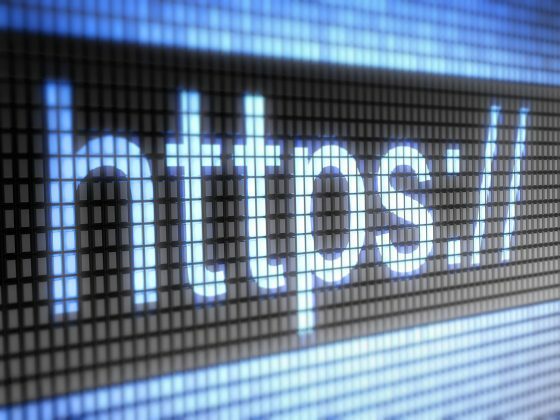 How does HTTPS help your Google ranking? In August 2014, Google made the announcement regarding making HTTPS a ranking signal. So there’s a little boost for being completely HTTPS. Not only are you boosting your rankings with a secured site, but also you’re doing a favour for your customers by providing them a secure environment to view your products and make a purchase. How can I encrypt my Spiffy Store? We’ve already done it for you, and made it completely free! It’s super easy to fully encrypt your Spiffy Store, improve your store’s security, increase customer trust, and boost your SEO. Before enabling SSL, you should also check out our knowledge base article on things you’ll need to take into account when enabling SSL. All you need to do is log into your store, head over to the DNS & Domains section of your Preferences, and tick the Store-Front SSL Enabled option. If you have any issues, just let us know.